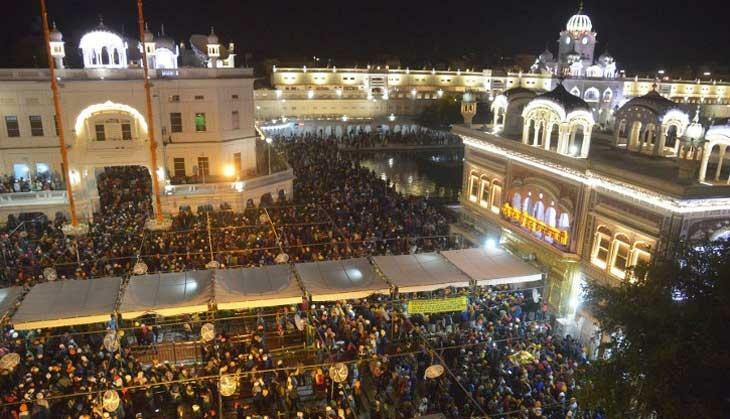 ousands of devotees paid their obeisance at Anandpur Sahib, Takhat Sri Kesgarh Sahib, and Kiratpur Sahib to mark Hola Mohalla festival over the weekend. The festival dates back to the 18th century, when Guru Gobind Singh, the tenth Sikh guru, created an occasion for Sikhs to show their martial arts skills and host mock battles. Holi is also celebrated during the festival. 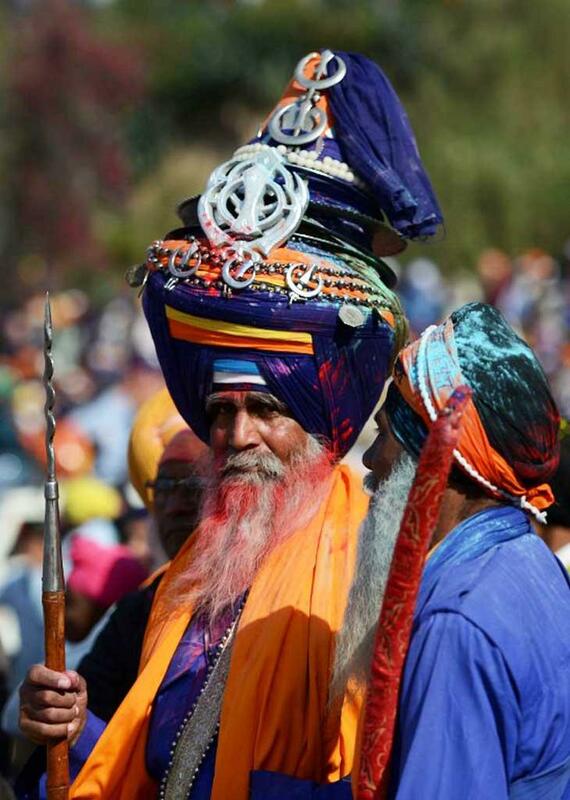 Hundreds of Nihang Sikhs assemble and perform Gatka martial arts, wearing huge turbans with religious symbols. They belong to the Khalsa Army and are distinctively set apart by their blue robes and orange turbans with sashes that give them a dignified look. Horse riding stunts were also displayed by Nihangs to show their combat skills. Another aspect of this festival is the community kitchen in the form of “langars”. Tourists and visitors are offered traditional meal irrespective of their caste and creed. 0 Response to "A different Holi: Pictures from Punjab's Hola Mohalla Festival"